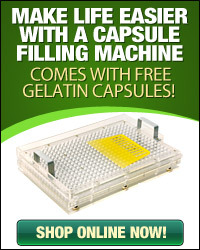 At Capsule Depot you can find a wide range of handy and affordable Vegetarian Capsules that are perfect for any health or dietary supplemental needs you or your family may have. 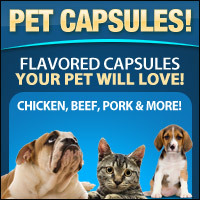 These uniquely formulated, easy to swallow capsules are free of any animal by-products and are very popular for use with powders, supplements, vitamins, or herbs. 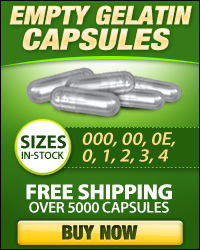 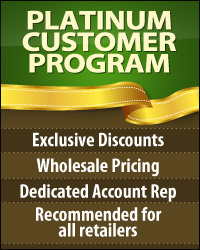 Take the struggle out of healthy living with easy to swallow and easy to manage clear capsules from Capsule Depot.